• Parents provided a space in the home designated for play only. • Parents took it for granted that their children would learn in the area of talent, just as they would learn language. 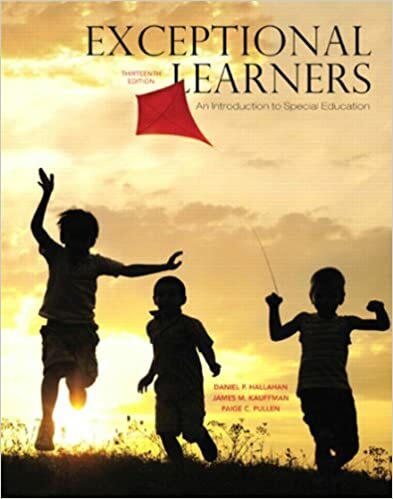 • Parents sought special instruction and special teachers for the child. • Parents were role models (at least at the start of their child's development of talent), especially in terms of lifestyle. Solved Acceptance of mixed race families is most likely to be found in ________ families. Parents provided a space in the home designated for play only.